Rock of Ages Dealer - Terre Haute Monument maker of cemetery monuments, tombstones, and monuments. The Rock of Ages craftsman works with only the finest memorial granites. The craftsman selects only those granites with an even texture, an esthetic purity. The Rock of Ages Seal is etched right into the memorial you choose. Your assurance of the finest in granite, craftsmanship, and design. 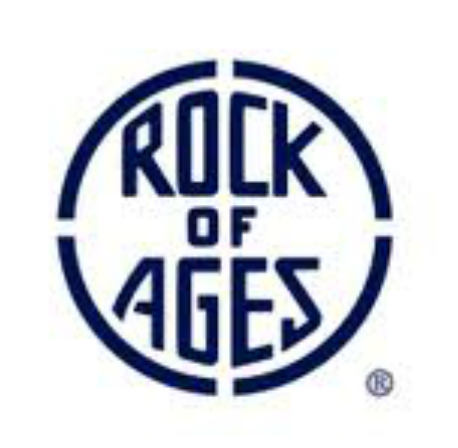 ​Rock of Ages stands behind their work with a lifetime warranty. Each memorial is guaranteed without time limit to be free of defects in material or workmanship.